Sydney is the state capital of New South Wales region, located at the southeastern part of Australia. It is the most populous city in Oceania with a population of 5.1 million. 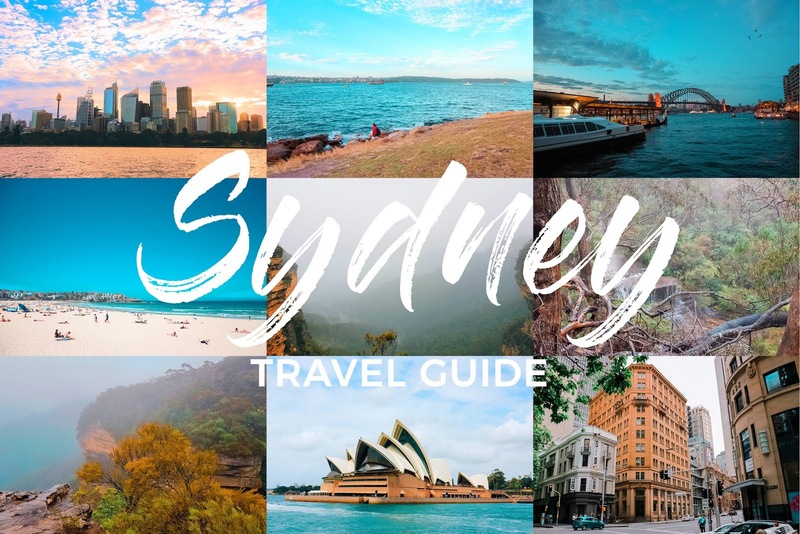 In this travel guide, I will discuss when and where are the best time and key places to visit this lovely city. Sydney uses Australian Dollar (AUD). The current exchange rate is roughly 40 PHP per 1 AUD. There are only a few money changers at the city, and the airport rate is quite expensive. I suggest having your PHP changed to AUD in the Philippines. If you're around Makati, Czarina is your best option because their rates are not too low. Since I'm not from Manila, I just activated my ATM card for international banking and withdrew my Australian Dollars straight from the machine. The exchange rate is not that high, and it's very convenient. Major credit cards are also accepted in all establishments. English is the lingua franca of Australia. However. Aussies have a knack for making their own terms. If you have time, please do watch this video. Sydney is 3 hours ahead (+11 GMT) from Manila's time zone. From April to September, the eastern part of Australia is only 2 hours ahead of us since they practice daylight saving time (DST). Sydney's climate is not that harsh. Under the Köppen–Geiger classification, Sydney is classified as humid subtropical climate. Winters (June) are not too cold, and the summer season (December) is comparable to the Philippines. 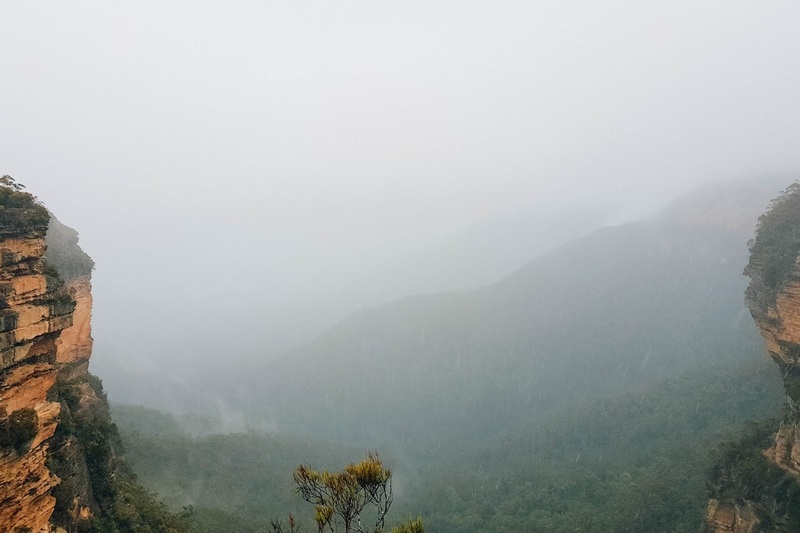 Rainfall distribution is uniform all year round as there are no pronounced wet and dry seasons in this region. Be wary of thunderstorms though as they can be nasty. Based on my experience, the best month to visit Sydney is during spring (October) or autumn (April). The average temperature during spring or fall ranges from 15 to 23 degrees Celsius. So better pack some sweaters and cardigans to keep you warm and comfy. 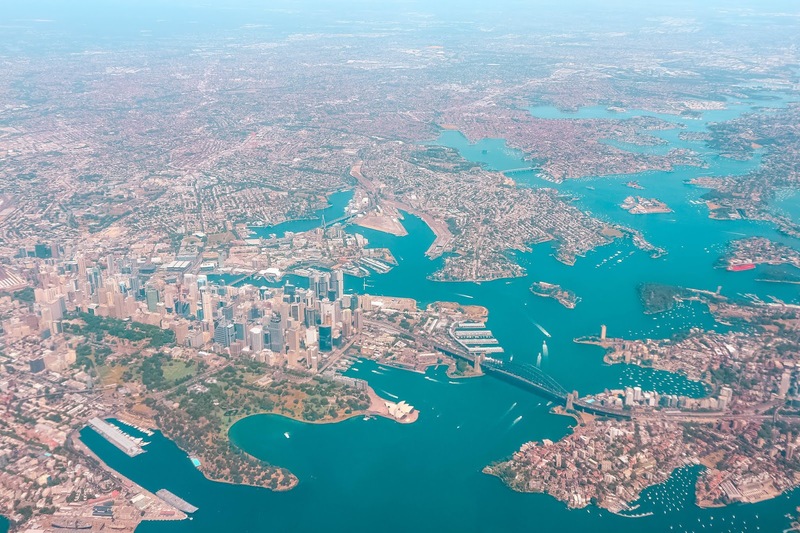 Flying in and out of Sydney is always a visual treat. PART II. One, two, three, let's go! There are three airlines servicing the Manila-Sydney route. These are Philippine Airlines (PR), Qantas (QF), and Cebu Pacific Air (5J). 5J is the only low-cost carrier servicing the Sydney-Manila vice-versa route. 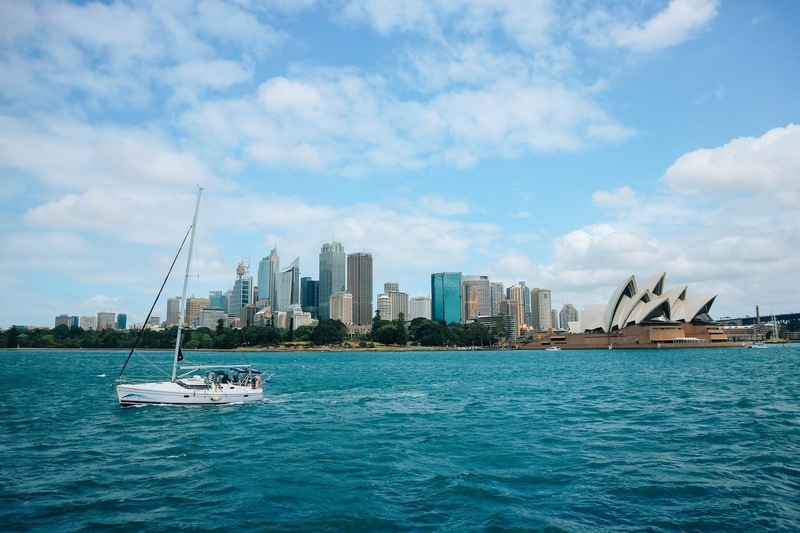 The average economy roundtrip fare price to Sydney is around PHP 25,000-40,000 (USD 500-800). It can go as low as PHP 5,000 to 10,000 (USD 100-200) during seat sales. 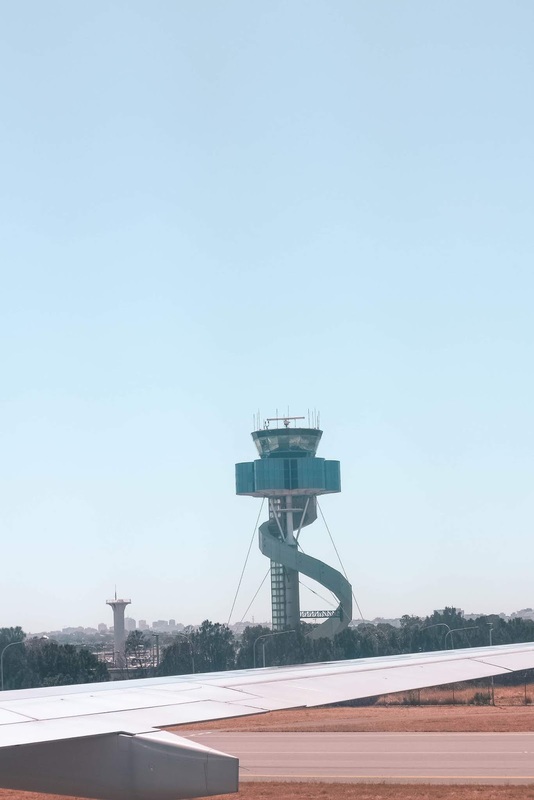 The iconic Aerodrome Control Tower of Kingsford Smith International Airport. Sydney's Kingsford-Smith International Airport is the busiest airport in Australia. 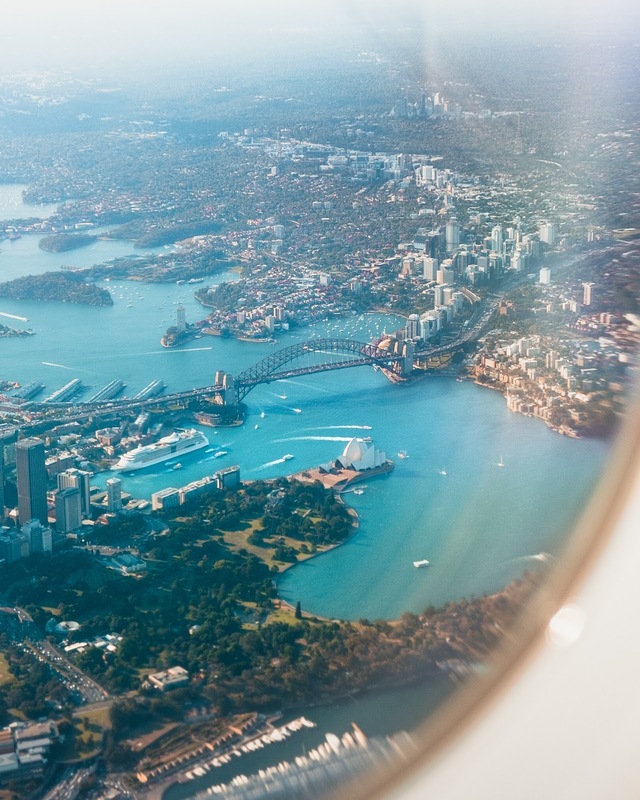 From Sydney, you can fly to other major cities in Australia like Brisbane, Melbourne, Adelaide, Hobart, Launcester, and Perth. Although, one must take into consideration when flying to Sydney especially at night. The airport has a 7-hour curfew from 11 PM to 6 AM. Meaning, no flights are allowed to depart or land at these hours according to their local noise abatement procedures. It's 2018 for Christ's sakes. Everyone's flying. Duh. Okay, I'm now at the arrival hall of Sydney Airport. What's next? There are three ways to get out of this airport: Uber, taxi, and train. Uber and taxi cabs are your best option if you're in a hurry. A ride from the airport to the suburbs, Burwood for example (where I lived), costs around $55-67 depending on the traffic. The fare includes booking and toll fee. Whereas if you take the Sydney Train, it only costs $17. Before I forget, buy an Opal card at the arrival hall of the airport. The card will be used for trains, light rail transit, bus, and ferry. I need to publish my posts on Instagram and Facebook. Where can I buy a pocket wi-fi? Pocket wi-fi rentals and local sim cards are readily available at the arrival hall. You can opt to activate your international roaming for PHP 599 a day. In my case, I used my phone for internet access. I just use it every time I am far from where I live (my mate's flat has a high-speed wi-fi connection), or when my mate is not around. Most establishments in CBD have free wi-fi access. Getting around Sydney is fun. When I was in Sydney, I only rode their trains to get from one point to another. The train system is efficient. Also, the maximum amount that you can spend on their train is $7, except if you're going to the airport. The train services stop at around 11.30 PM and resume its services at 5 AM. If you're still around the city at the wee hours of the morning, taking a cab or uber is your best option to go home. PART III. Eat, Pray, and Love. I got surprised by Aussie's serving size. It's double the size here in the Philippines, but I still manage to gobble everything. As much as possible, I avoid being stingy when it comes to my expenditures, but I can't help but compare. The average price of food in Sydney ranges from $15 to $22. Honestly, there's nothing much spectacular with Aussie cuisine. They also serve fish and chips, burgers and fries, and steaks. Since Sydney is a multicultural city, expect to see a lot of Asian restaurants around. So, if you're Asian like me and loves to eat rice, it's not that hard to find restaurants that serve rice meals. Lol. I tried not eating rice for three days, and on the third day, I got really grumpy. Rice is life! I have to point out one particular restaurant in the downtown area. Thirsty Bird may look ordinary from the outside, but they serve the best tasting fried chicken. It tastes even better than Jollibee or Army Navy! Visit Thirsty Bird at 3/2-14 Bayswater Road, Potts Point, Sydney. If you have adventurous taste buds, don't miss their infamous vegemite. It is best served on a newly toasted bread. They also serve kangaroo steaks, but I haven't tried it yet. Coffee lovers like me will surely love this city. Australia's coffee is so delicious that some branches of Starbucks in Sydney are closing for good. I highly recommend Campos Coffee's flat white and everything in Guylian's Belgian Chocolate Cafe. 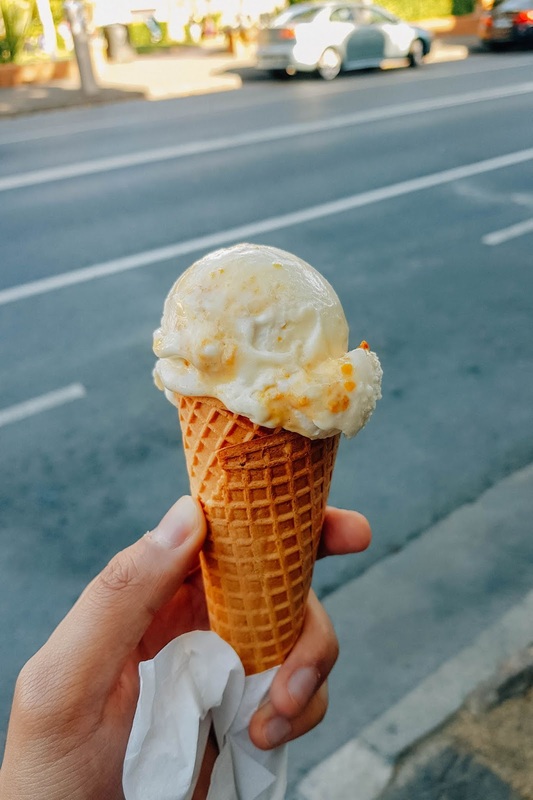 If you have a sweet tooth, don't miss their Gelato Messina. Newtown is an emerging hipster place in Sydney. There are numerous shops and restaurants here, too. 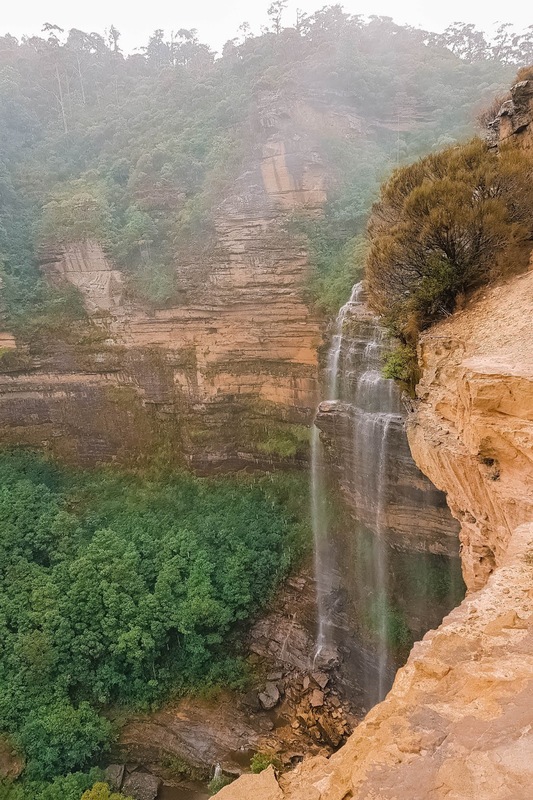 If you're interested in Australia's unique fauna, then this place is for you. They also have animal shows and paid tours around the zoo which makes it more interactive for visitors. Aside from koalas (my spirit animal lol) and kangaroos, the zoo is home to several species of reptiles, flightless birds that look like prehistoric dinosaurs, insects, and arachnids that are bigger than my hands. Most of them are endemic to Australia. 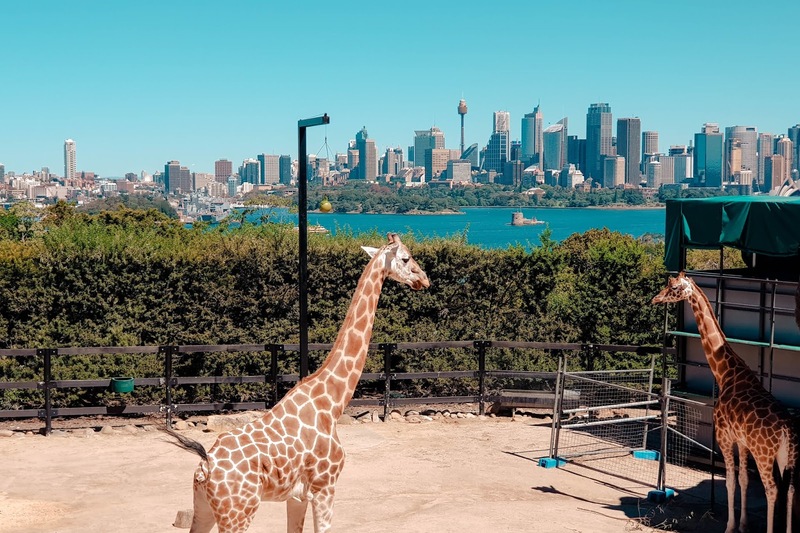 Read more about my Taronga Zoo experience here. Taronga Zoo plus Sydney's Central Business District. Despite the hilly terrain of Sydney, I didn't mind walking around the city. It's organized, clean, and lots of open spaces. 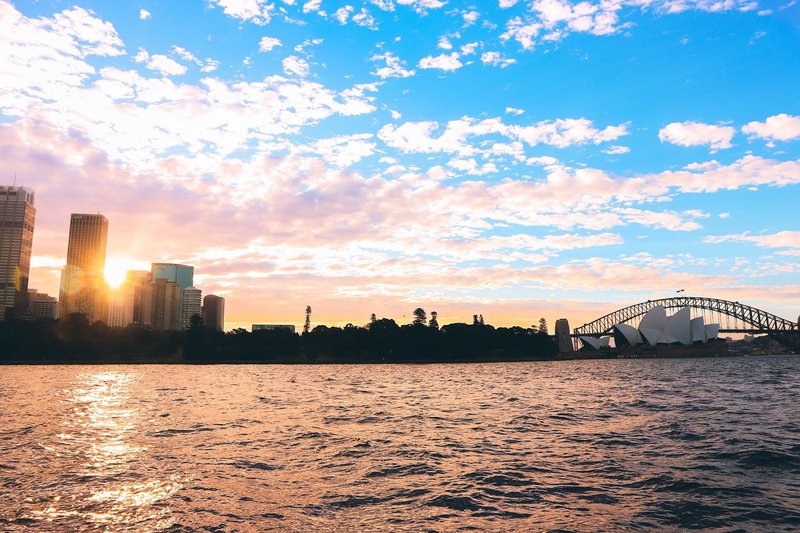 You can visit all of these places as they are all located near Circular Quay. Sunset at the Opera House. We walked to the Sydney Opera House, and there, we spent the remaining minutes of sunlight. It was a spectacular sight to see - the Sydney sunset, the Harbour Bridge, and me standing right at the facade of Sydney's famous landmark. Honestly, I thought I was dreaming. A trip to Sydney would not be complete without visiting their famous Bondi Beach. It felt surreal while walking along the boulevard of Bondi. I mean, everything was pulled straight out of the telly! I have been watching Bondi Rescue at National Geographic for quite some time, and I thought the show was just stereotyping the beachgoers - large tote bags dangling on their shoulders, and surfers wearing nothing but beach shorts, and their huge surfboards. The best time to visit Bondi is during October. There's a month-long seaside art gallery known as Sculpture by the Sea. Don't miss the coastal walk! 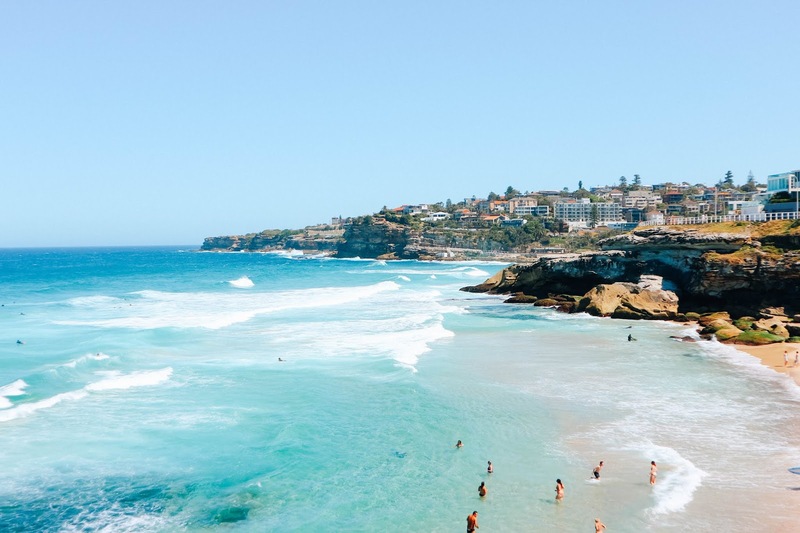 From Bondi, you can walk all the way to Tamarama and Coogee beach, or the other way around. Read more about my adventures here. Bondi Beach on a clear day. Sydney is surrounded by a natural harbor. 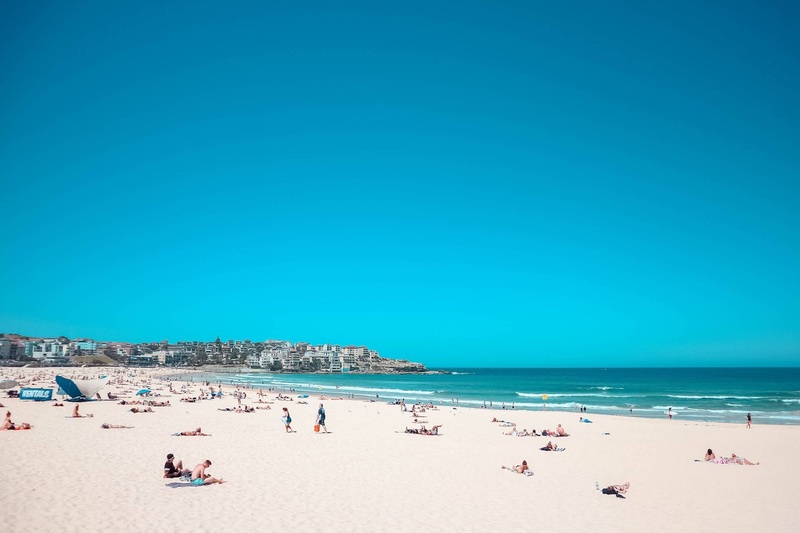 Hence, Sydney beaches are not just limited to Bondi, Tamarama, or Coogee. With a coastline sprawling more than a hundred kilometers, the choices are endless. On our way to Manly Beach. Lovely view. Manly Beach on a cloudy day. Manly Beach is a more laidback beach in Sydney, located north of CBD. We strolled along its long stretch of sand that runs from Queenscliff to South Steyne. As we walked farther, we passed by several rock pools up to Shelly Beach, which is another beach with a smaller crowd. 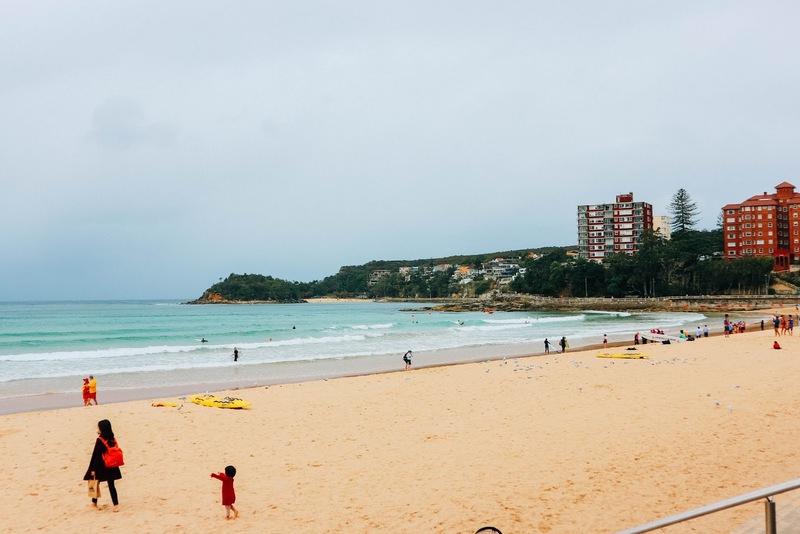 Despite the growing number of tourists visiting Manly, the entire place remains clean. Read more of my adventures here. If you want to have an out-of-this-world adventure in Sydney, why not try Q Station's extreme ghost tour? Sydney was not a glamorous city back in the 19th century. Diseases such as smallpox, Spanish influenza, and bubonic plague were prevalent. At least 16,000 people were brought here from the 1830s to 1984. 570 people died here. Today, Q Station serves as a hotel, a conference center, and a part of Sydney Harbour National Park. Read more about my experience here. I would love to try it again and investigate more about Q Station's dark history. Watch an opera performance at Sydney Harbour. I watched La Boheme last March, and it was an amazing experience. It's defo worth every dollar. Do the bridge walk at Harbour Bridge. 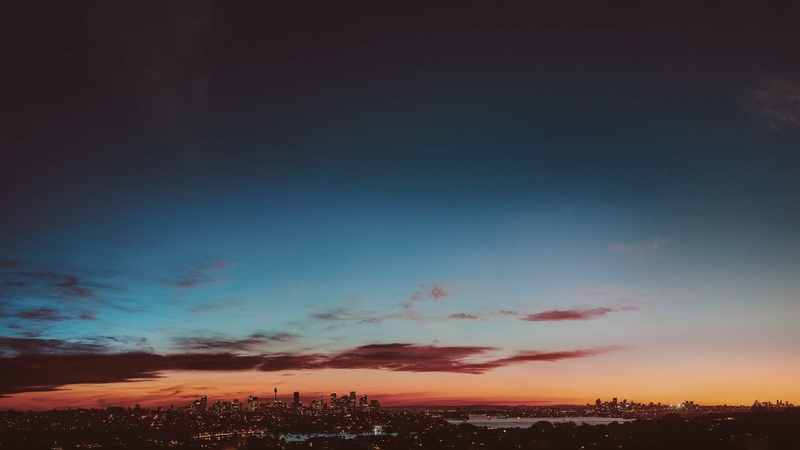 Enjoy the view of downtown Sydney at Sydney Tower. Visit Madame Tussauds wax museum. Visit some of Sydney's museums. 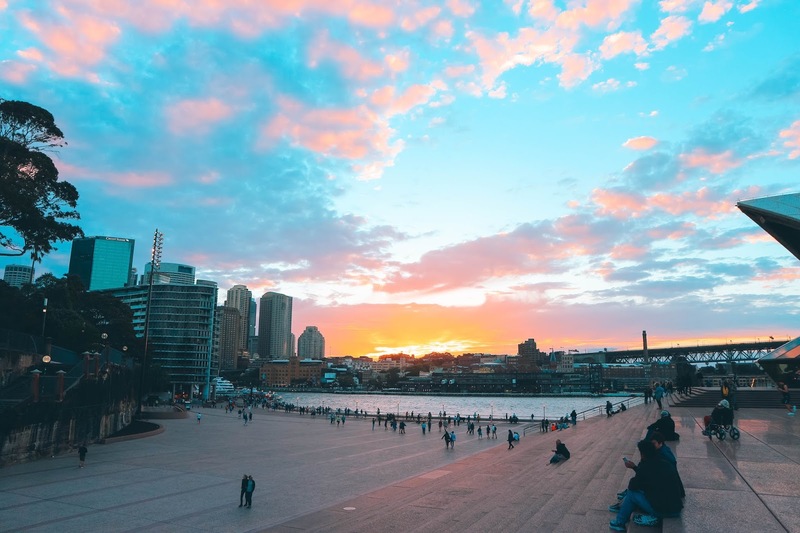 Admission's free at the Art Gallery of New South Wales (modern art), the Museum of Contemporary Art Australia at The Rocks, the Nicholson Museum (antiquities), and the Australian National Maritime Museum at Darling Harbor. Witness the awesome fireworks display on New Year's Eve at Sydney Harbour Bridge. Celebrate pride week on Sydney's Mardi Gras, usually happens every first week of March. Witness the amazing light show of Vivid Sydney. It's a month-long light show from May-June. 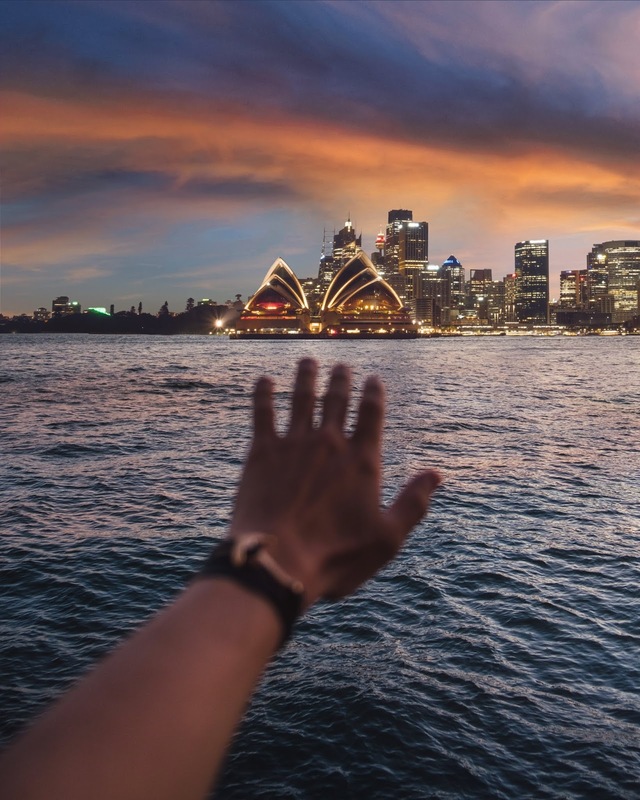 Australia is relatively an expensive country to visit, especially when you're residing in big cities like Sydney. On average, you'll spend at least $150-400 a day. Overall, Sydney is a great city. It really is accessible, all thanks to its efficient and easy to understand mass transportation system. Every corner of Sydney is so picturesque. I love everything about this city - the food, the culture, the genuine hospitality of the locals, food, and their coffee. Oh, did I mention food twice? Now you know why I always keep on coming back to Australia. I shall write a travel guide to Melbourne soon. Thanks for reading! 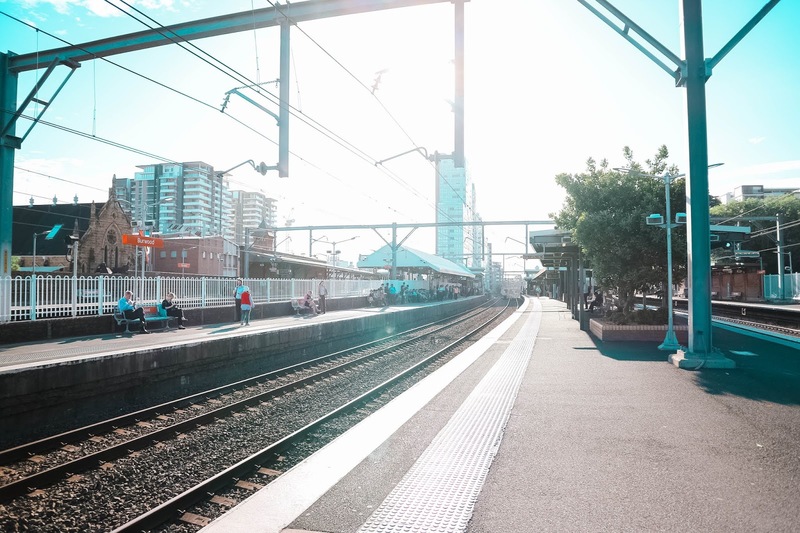 You can actually ride a bus (400 Bondi Junction to Burwood) from international/domestic airport to Burwood Westfield passing the Burwood train station. It saves you some dollars compared to riding a train ($4+ vs $16+) but I don't really recommend this to tourist as riding a bus here can be a bit stressful if you have poor gps signal. The bus drivers stop only on Bus Stop, make sure you press the stop button before your stop or else you're going to have a long walk!